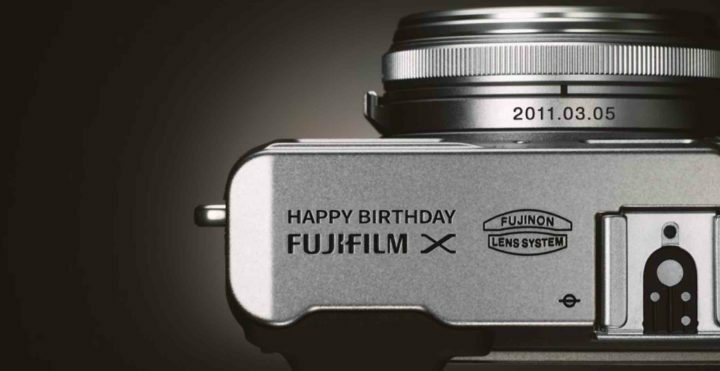 Happy Birthday Fujifilm X: Fujifilm X100 Released 8 Years Ago! Exactly 8 years ago, on March 5, 2011, the original Fujifilm X100 hit the market, and started not only a very successful line with the X100, X100S, X100T and X100F, but it marked the beginning of the Fujifilm X series. And in times, where we all carve for innovation in terms of more sophisticated specs, the Fujifilm X100 line biggest innovation is its simplicity and essentiality, which seems to free up people’s mind and boost their creativity. 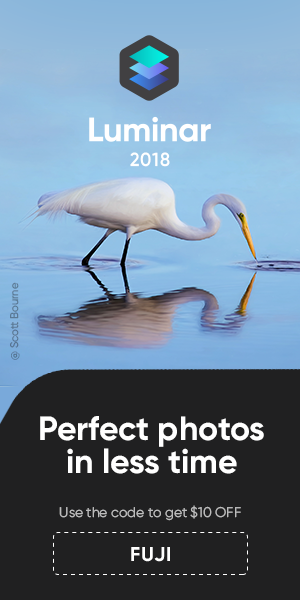 The “one camera, one lens” concept is very much-loved by the members of our 22,000 people strong X100 group, who appreciate to be free of the weight of gear, but also of the weight of gear-centric thoughts about which lenses to use or bring on travels. Fujifilm knows, though, that the switch to one single focal length can discourage people to buy into the X100 line, which is why they do offer some flexibility with the Fujifilm WCL-100 and Fujifilm TCL-100. With these converters, photographers get a mini-system with leaf shutter and integrated ND-filter, that allows you to cover from 28 to 50mm equivalent. Last but not least, the Fujifilm X100 design is also, according to this poll, by far your favorite looking X series camera, and I fully support this. So, today we celebrate the X100 here on FujiRumors, by dedicating it an own roundup. Long live the Fujifilm X100 line, and we can’t wait for the Fujifilm X100V or X200 to come :). Joe Allam Youtube – Fujifilm X100F vs X-E3 — What’s the Difference? 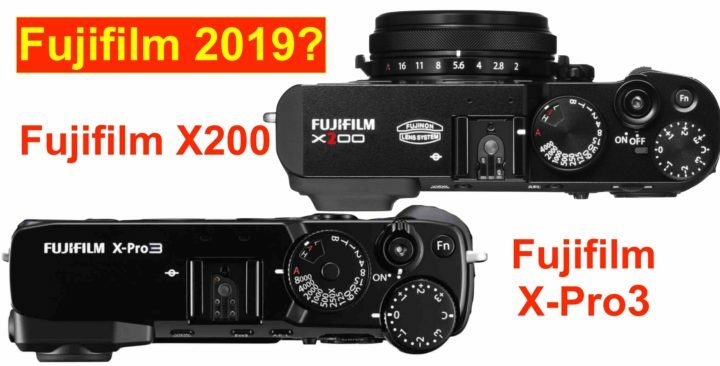 Less likely, but also a possibility according to techradar is the Fujifilm X100F successor (may it be called Fujifilm X200 or Fuji X100V or anything else). 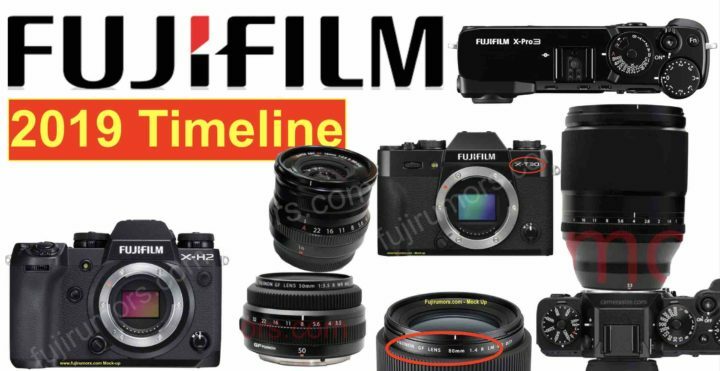 If techradar is accurate, this means that Fujifilm changed their usual camera-refresh cycle, and that they will not skip one sensor/processor generation with the Fujifilm X-Pro3, as they did with the X-Pro2. 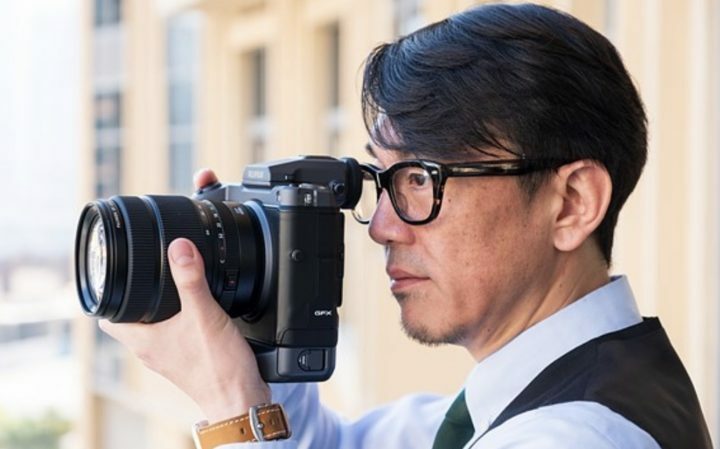 Here on FujiRumors we have already shared Fujifilm X-Pro3 concepts and wish lists.